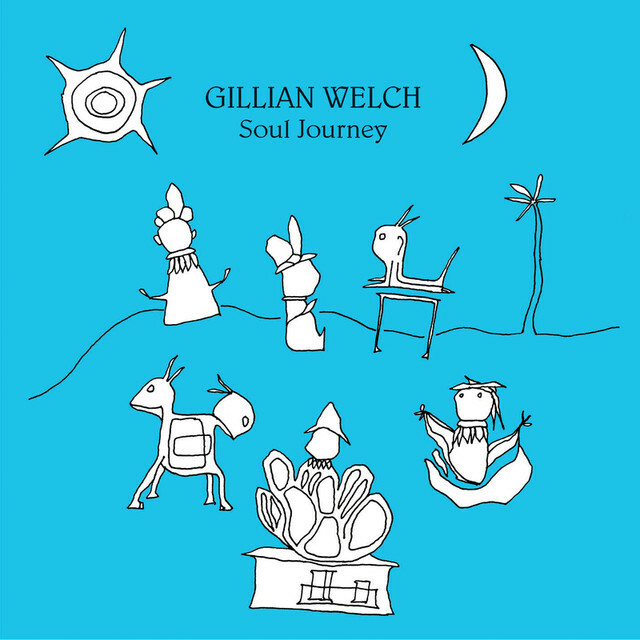 To surpass 2001’s brilliant “Time (The Revelator)” Gillian Welch has had to pull out all the stops for her new studio album “Soul Journey”. The resulting ten tracks are amongst the finest acoustic music of 2003 with Welch’s plaintive, emotional singing and deep felt beliefs impacting on the listener on many levels. It’s music that brings a tear to the eye and a lump to the throat and its simple beauty will warm your soul. FORMAT: Mastered direct from the original tapes through custom Ortofon amplifiers to the artists’ own personal Neumann VMS-80 cutting system. Packaged in an “Old Style Tip-On” gatefold jacket with lyrics (for the first time) and with a printed sleeve.